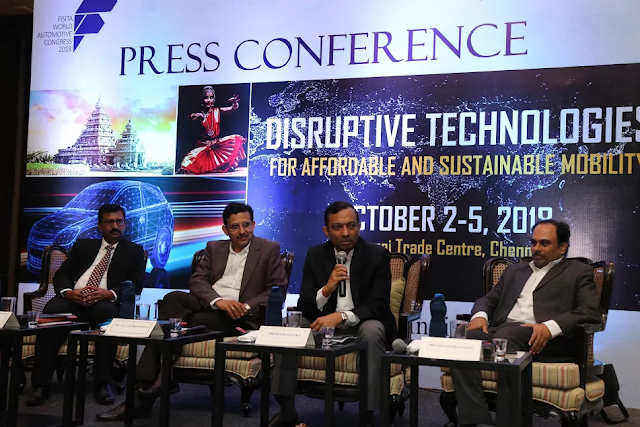 March 15, 2017, Chennai: The 37th edition of FISITA World Congress will be held in Chennai between October 2 and October 5, 2018, at the Chennai Trade Centre. The 4 day International conference is being organized by SAEINDIA and FISITA along with the support of SAE International. The theme of the conference will be ‘Disruptive Technologies for Affordable and Sustainable Mobility’. 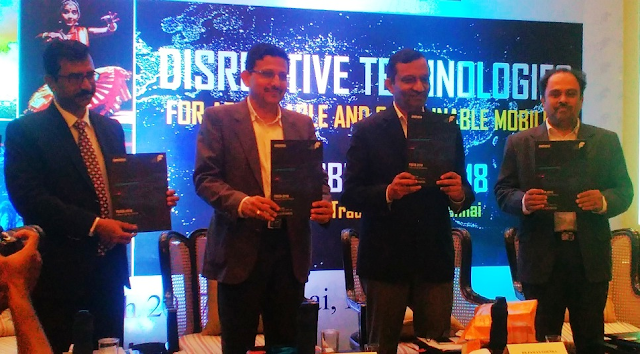 Dr. Goenka further added, "Globally, the automotive industry is going through a period of disruption where new technologies and newer business models are being adopted that can potentially disrupt and change the existing order. In keeping with this theme of the conference, the age of connectivity, shared mobility and electrification is upon us. I strongly believe that India as a venue for FISITA 2018 is a recognition in itself, of the growing importance of the country in the global automotive space. By bringing together global experts, FISITA is offering us the right platform to look into the future which will be all about affordable and sustainable mobility”. FISITA is the International network for automotive engineers, representing over 200,000 engineers in 37 countries; FISITA is a leading advocate for the education of young engineers, creating pathways for future talent through its established links with the industry. Established in 1948, FISITA provides a global platform for knowledge exchange between industry and academia. FISITA helps guide the future direction of the automotive engineering profession by contributing to the development of safe, sustainable and affordable mobility solutions. SAEINDIA is a premier professional society that serves the Mobility Engineering Community engaged in the design, manufacturing and service of self propelled vehicles and systems that move in Land, Air, Space and Sea. It has a glorious track record of 2 decades in service to the Mobility Industry. It has 5000 professional members and 60000 student members. SAEINDIA is an individual member driven society with an objective to serve all the stake holders in the mobility industry by providing opportunities to add value to its members on a continuous basis. SAEINDIA is working closely with Automotive Research Association of India (ARAI), Society of Indian Automobile Manufacturers (SIAM) and Automotive Component Manufacturers Association of India (ACMA) for spreading knowledge and technical information to a wider cross section of the community. It actively supports Indian Government initiatives like Make in India, Skill Development Program and Digital India.